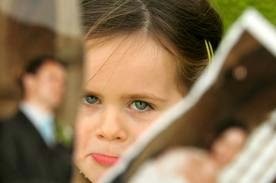 Children's Rights: To a child, divorce can feel like a war zone. Over 50% of all marriages end in divorce. And many of those divorces involve children. 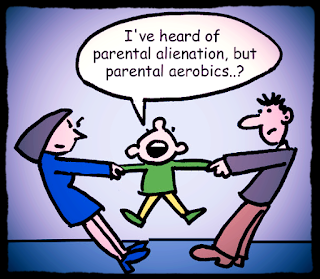 The likelihood of legal battles among ex-partners who have children together is high. The children are caught in the middle of a volatile situation, and many times expected to take sides. Kids Need Both, Inc is a thriving non-profit agency based in Central Florida that offers State approved co-parenting classes, court ordered parenting classes, supervised visitation and child exchange. Classrooms are located in Lakeland, Casselberry and community centers throughout Central and South Florida. 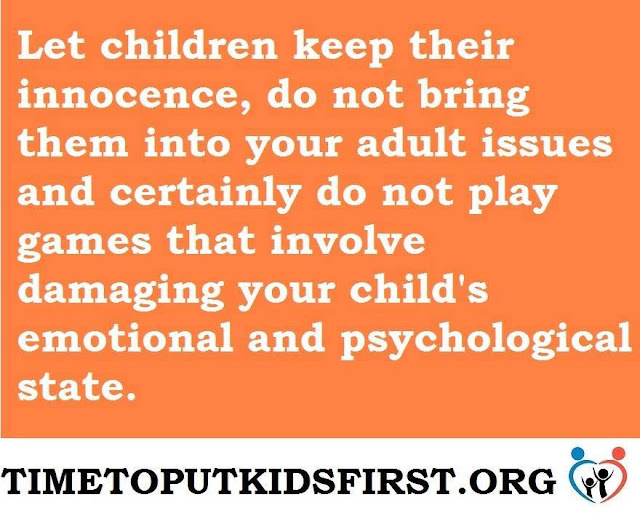 For more information you can give them a call at 888-310-6630 www.kidsneedboth.org To see more videos like this, go to the PGTV webpage at http://www.Polk-County.net/PGTV. What is Suddenly Going On? Parents (usually during or after divorce) caught up in the emotion of hatred for one another may target the ex-partner, their family and friends. 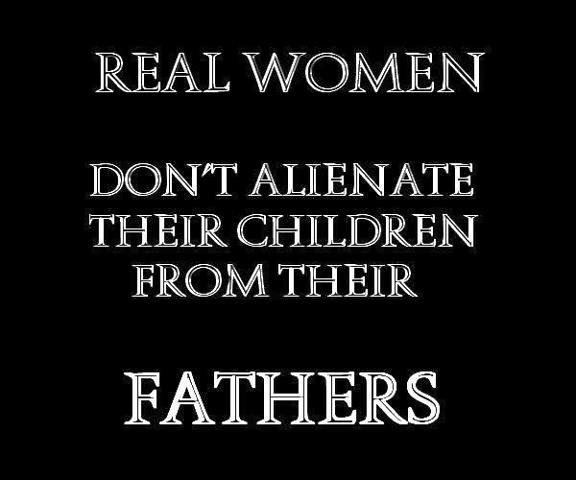 When they use the children as weapons for their retaliation, this is a calculated crime of child abuse called Parental Alienation. 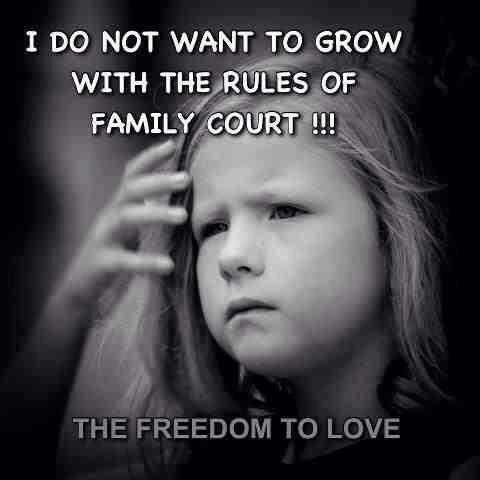 Children have a right to love both parents and their families. 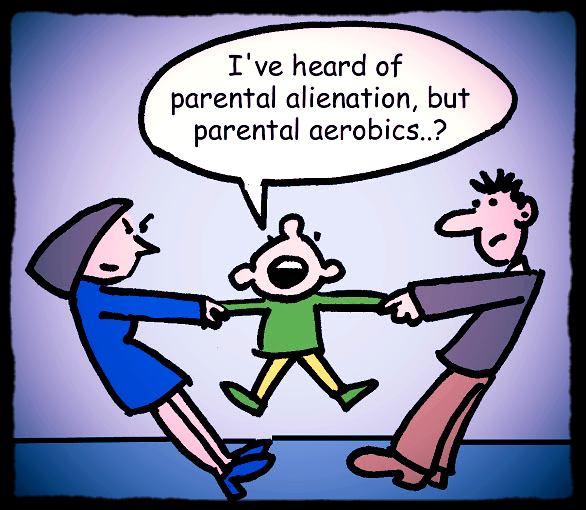 They should never be used in divorce war, much less, expected to join in on the assault against the other parent. 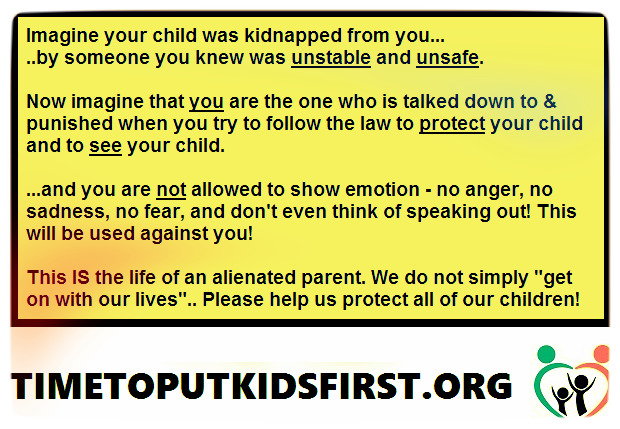 When this happens, children suffer severe emotional and psychological trauma that they may never recover from. Welcome to this resource for advocates, professionals and families experiencing high conflict relationships. We do our best to curate all information listed for accuracy and integrity. We offer a variety of courses and services for parents. Please make use of it and spread the word about our organization. If you can help us with events to fill our calendar, please let us know. We are non-profit and do this out of our love of families just like you. Danica Joan Fields, M.Ed, D.D. Kids Need Both, Inc shared a link. For more information about the program, contact Danica Fields at (863) 420-KIDS or email her at info@KidsNeedBoth.org. TheiCast (interactive webcast) is a service of Ripple Video and Web In Mulberry. Contact Joan Davies at joan@ripplevideoandweb.comor863-255-1109 for information.